When you purchase select KitchenAid brand appliances. Enjoy the outstanding performance that only comes from the combination of thoughtful features like a Fan-Enabled PRODRY System. 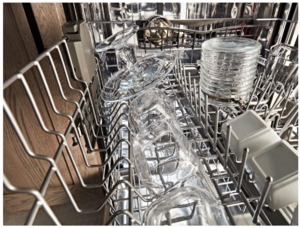 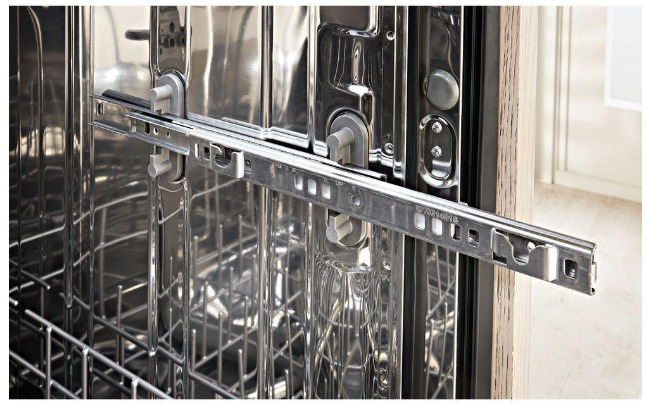 Third Level Rack and a Bottle Wash with flexible nozzles that can be inserted in deep items to ensure every dish comes out spotless. 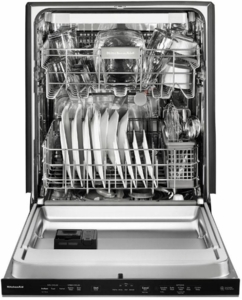 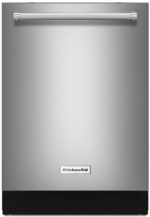 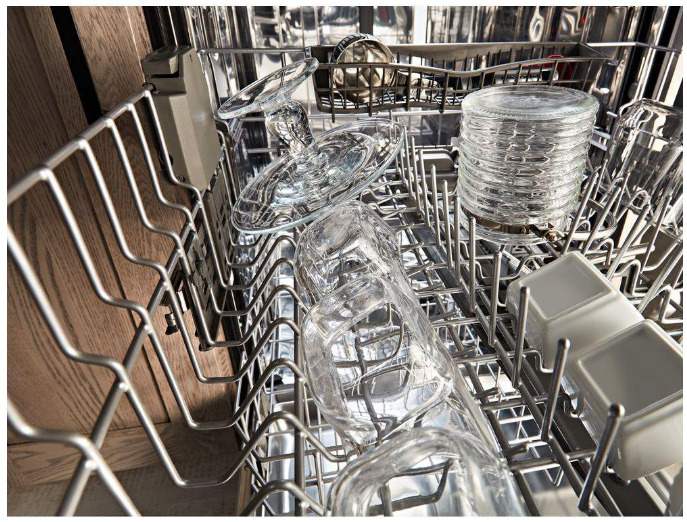 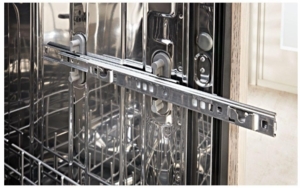 Plus, the fingerprint and smudge resistant PRINTSHIELD Finish helps your dishwasher look pristine, too.